North Luffenham’s event on the Oval this evening will include a competition for the best Guy, a Barbecue with burgers, hot and cold drinks for sale, and, back by popular demand, real Mulled Wine with an extra shot of warming spice. This entry was posted in Bonfire Night, Parish Council on November 5, 2016 by Pete Burrows. The Parish Council will again be hosting a Bonfire Night event on the Oval on Saturday 5th November. This year we invite villagers to bring a ‘Guy’ – guys will be judged at the Pavillion at 6pm and a prize awarded for the best. The Bonfire will be lit at around 6.30 and the fireworks will commence shortly afterwards. 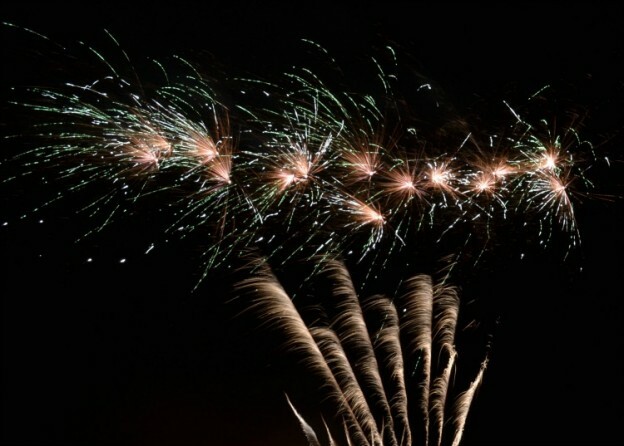 The event costs almost £2,000 to cover the costs of fireworks and insurance and unless we can cover these costs it may not be possible to fund the event in the future. Thanks to all those that have volunteered to act as stewards, caterers, bonfire builders etc, it is much appreciated. This entry was posted in Bonfire Night on October 30, 2016 by Pete Burrows. Charles Cade: 01780 720467 or Paul Cummings: 01780 720124. This entry was posted in Bonfire Night, Parish Council and tagged Bonfire, Fireworks on September 26, 2016 by Pete Burrows.